Just in time for the wedding season: this striking, recently acquired dress highlights the expanding collecting mandate of The Rooms. It also reflects the fact that Newfoundland and Labrador is now home to many cultures from all over the world. 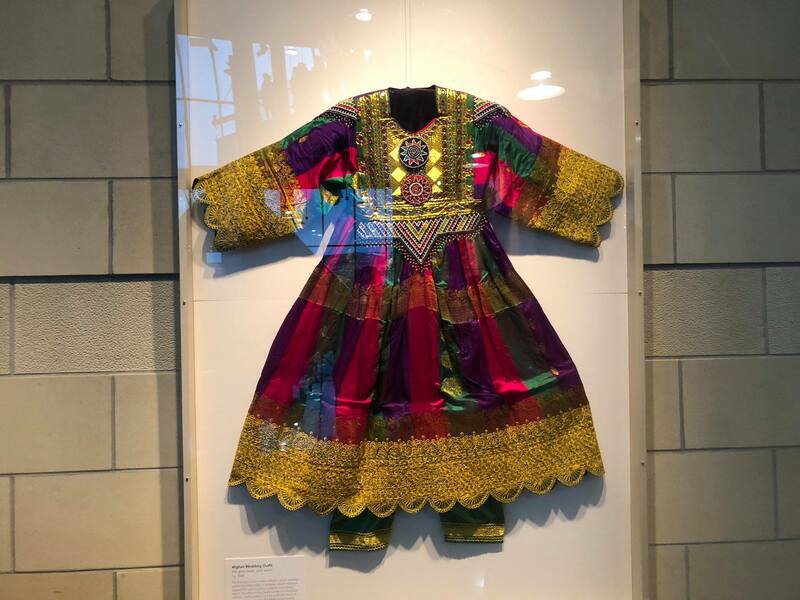 This outfit comes from the Pashtun region of Afghanistan and its colours and style are very different from traditional Newfoundland and Labrador wedding attire.